Maintain good oral health with help from the professionals at A & S Dental Group in Brandon, FL. 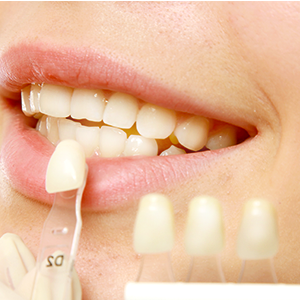 We provide a wide array of dental services and procedures to address your needs. We combine exceptional patient care with cutting-edge technology to treat young and adult patients. Our dentist and staff are trained to identify your health concerns and provide the necessary treatment. 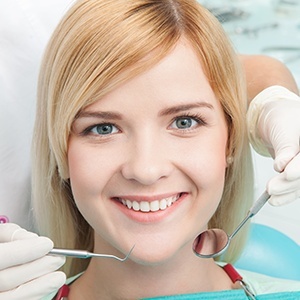 Whether you need dental cleaning or a smile makeover, we can help you. Stay in excellent oral health through preventive care. 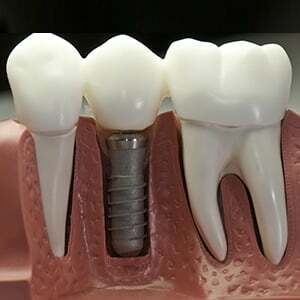 Protect a damaged tooth or have bridges made for missing teeth. 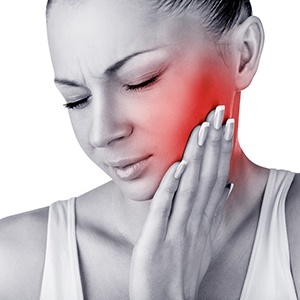 Restore damaged or infected teeth in a variety of ways. Cover dark stains and close gaps to achieve that beautiful smile. 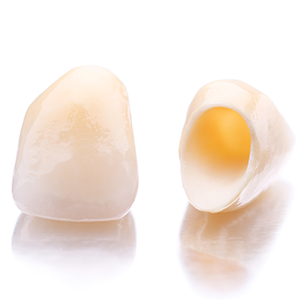 Get a natural-looking replacement for lost tooth. Receive treatment when you need it by simply giving us a call. 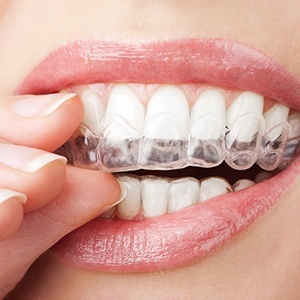 Consider this teeth aligning method that’s more comfortable than traditional braces. 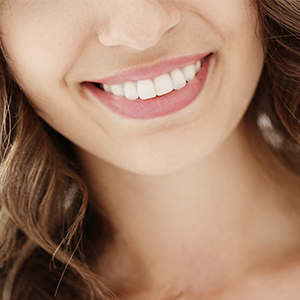 Look and feel your best by taking back your gorgeous smile. 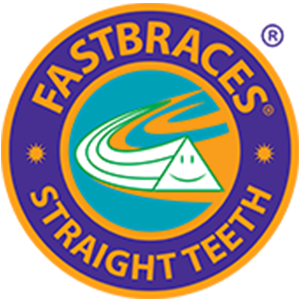 Straighten teeth in about 100 days. 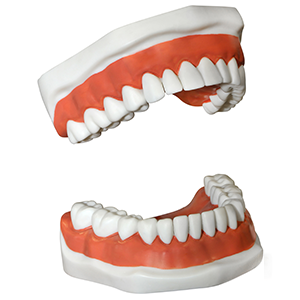 Our dental services are available for patients of all ages in the Brandon, FL area. Count on Dr. Cervantes and our staff to meet your oral healthcare needs. We will check your dental concerns thoroughly and provide proper care and treatment that will ensure good oral health for a long time. Contact us today to learn more about our dental services or to book an appointment with our dentist.